​Vive! prides itself in providing great results for pain and stress relief using a clinical approach and the integration of a wide spectrum of bodywork therapies. Our intention is to get to the root cause of your pain or issue. Our assessment and analytical skill sets help to provide a better opportunity for you to find relief from pain, immobility or stress. We have an expansive team of therapists whose backgrounds and experience provide many options to address your various needs. Our health and clinically-oriented practices reflect our goals to provide the best massage and bodywork that can benefit you, whether you are looking to relieve stress and relax, are looking to find relief from pain or are recovering from an injury. Geri is not only the owner but also the lead therapist at Vive!. Geri is skilled at providing clinical work for various pain related conditions as well as relaxing massages for those who just need to de-stress. She prides herself in providing very clinical work in a welcoming and friendly atmosphere. She strives to have her clients to feel at home while finding relief from pain and stress. Her philosophy is that understanding the total person is important in identifying how day to day activities or habits can cause pain or discomfort. This helps to get to the root cause of the problem and in establishing a follow-up wellness routine. Geri integrates various deep tissue therapies in order to address the issues causing discomfort for each client. Some of her specialties include Myofascial Release and Trigger Point therapy. She has a keen sense of touch that hones into those hot trigger points and releases them, hence relaxing the muscle and removing the toxins that cause muscles to become tight, immobile and painful. She has a diverse background and experience in various modalities that she thoughtfully combines to bring relief for all types of needs. She provides bodywork incorporating her diverse experience for such issues as neck, rotator cuff, back, sciatica, tendonitis, arthritis, and knee pain. Her Therapies: Trigger Point Therapy, Myofascial Release, Neuromuscular Therapy, Cupping and Lymphatic Drainage, Medical Massage, PNF Stretching, Sports Massage Therapy, Prenatal massage, Swedish Massage and Reflexology. Her rich set of skills and her ability to combine and customize these skills is what gives her the great results appreciated by her clients. 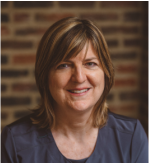 Patti focuses more on deep tissue bodywork and applies various therapies into her sessions depending upon the needs of the client. Her training in Reiki (energy work) can help to address the mind and spirit while her sense of touch incorporates the following therapies: Deep Tissue, Myofascial Release, Trigger Point Therapy, Cupping, Lymphatic Therapy, Reflexology, Prenatal Massage, Sports Massage, and Swedish. Patti’s application of these therapies provides relief from various chronic conditions that can cause pain and dysfunction and her clinical reasoning helps to address the root cause of your pain. Linda has been practicing massage therapy for over 20 years. Linda has that special talent for a massage therapist, a sensitive touch. Don't be fooled though. She can really get deep into those aching muscles when she needs to. Her friendly attitude, diverse skills and extensive experience help to relieve pain for all types of conditions. Jessica believes in incorporating relaxation with clinical techniques to enhance a therapeutic massage. Jess has medical healthcare experience working with the the elderly as well as cancer patients. Jessica is certified Level II in Assisted Lymphatic Therapy. She has a relaxing approach but is very clinical with her orthopedic massage and lymphatic therapy training providing a very good combination of clinical experience to facilitate relief for chronic or acute pain and restriction. Rose brings a lot of experience to the massage table. Rose has a soothing touch that ranges from light to moderate. Rose is certified in Prenatal Massage and performs Reiki (energy work). Don't be fooled by the small package. Janise can bring a moderate to firm touch, allowing her to get aggressive with those stubborn muscles when needed. Yet she is able to be quite soothing and relaxing when that is what you are looking for. 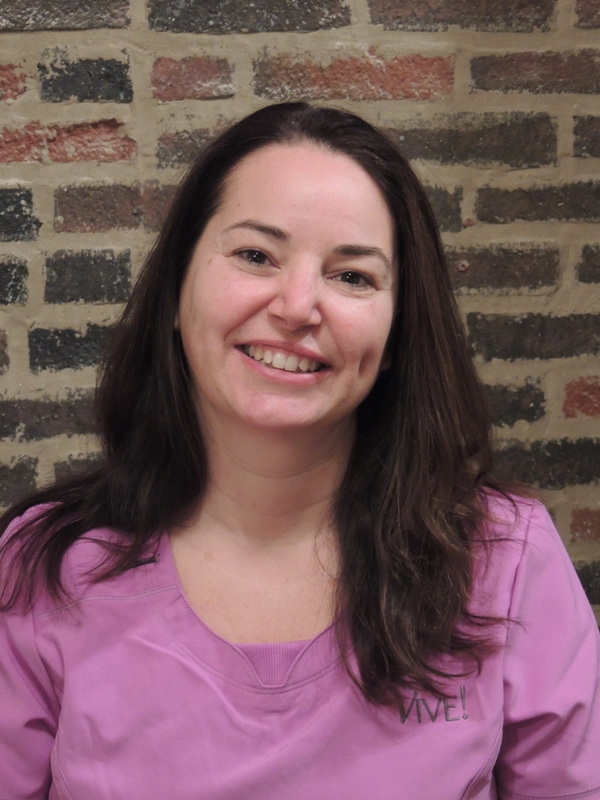 Susan's goal of massage therapy is to help relieve stress and strain on the body. She provides relaxation and pain relief by incorporating various modalities into your treatment session. Susan is an ardent student of massage and bodywork, which helps her to provide outstanding results from her clinical skills. Besides massage, Sean’s background also includes personal training. Sean believes in self-care, health and fitness. 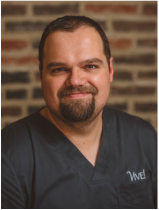 He provides deep tissue massage to relieve aches and pains, and his background also includes orthopedic massage, Myofascial release, trigger point, sports, and Swedish massage therapies. His training in orthopedic massage gives him the ability to apply extra techniques that help relieve the joint and ligament pain. His understanding of anatomy and physiology give him an intuitive sense and specific guidance in finding the origin of pain issues. You will leave feeling relaxed and refreshed. Mark is a gentle giant who has a terrific sense of touch to find those trouble spots. But when he needs to get after it, Mark can get plenty deep. 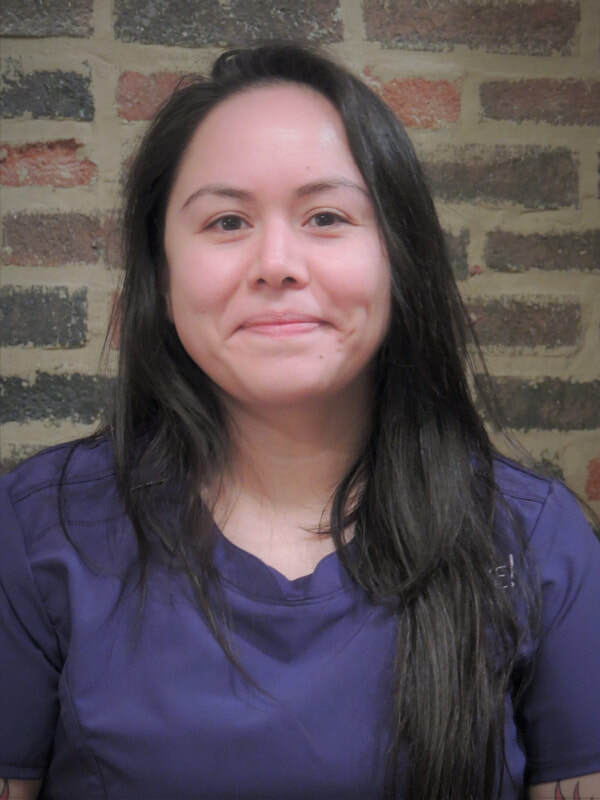 Nicole is a nurturing massage therapist with a gentle approach to seek out and resolve issues in the muscles in order to provide generalized wellness of being. Nicole’s therapies include deep tissue, myofascial, Trigger Point Therapy and Swedish massage. She provides a therapeutic relaxing massage with a firm, but soft to medium pressure. Lisa's bio is coming soon. Mila uses a combination of Swedish, Deep Tissue, Trigger point therapy and Myofascial release to ease muscle tension and pain. She helps clients to create more body-mind awareness which can lead to changes in postural habits and behaviors. She believes that being mindful and present helps clients to get the most out of their sessions. Carol is a Certified Practitioner of Traditional and Clinical Thai Bodywork in addition to being a Licensed Massage Therapist. Her specialty is Clinical Thai; a style that is unique because it blends use of Trigger Point Therapy and assisted yoga-like stretching on a mat. She uses a combination of compression with rocking and pressure that ranges from moderate to very deep. As a Thai Practitioner, Carol uses her feet and knees in addition to her arms and hands in facilitating these stretches. Carol’s years of experience have given her the ability to work through unique sequences that resolve pain issues. As a Massage Therapist, she may incorporate her Thai techniques in traditional massage sessions that take place on the table. She is dedicated to identifying the root cause of her client’s pain and achieves relieving results through her clinical work. Jen's bio is coming soon. Stephen is a graduate of the excellent Soma School. Stephen has very good massage skills. Stephen hopes to help those with PTSD issues, especially his fellow military veterans. Chris is a graduate of the excellent Soma School. He has an excellent knowledge of the body, as he is also a pharmacist. Chris hopes to help clients avoid medications thru holistic body work. Jenny has a caring compassionate touch. She has a fantastic ability to find those trouble spots without over doing it. Chris massages with her heart as much as her hands. Her background in nursing helps her really assess the cause of a problem. Vive! carefully selects each of our therapists based on their clinical background and their ability to provide not only a relaxing massage but more predominantly, a clinical massage which addresses the chronic or acute problems that cause pain to our clients. All therapists are selected based on their ability to provide personalized clinical work based on a thorough assessment of current problems and the integration of various therapies. Although our specialty is clinical massage, this background in deep tissue bodywork makes for a wonderful skill set to provide a very relaxing lighter massage as well. This is all done with careful consideration of the client’s current health conditions and includes consideration of the client’s own self care in order to continue their wellness program.